We will pick you up from the airport and take you to your hotel. 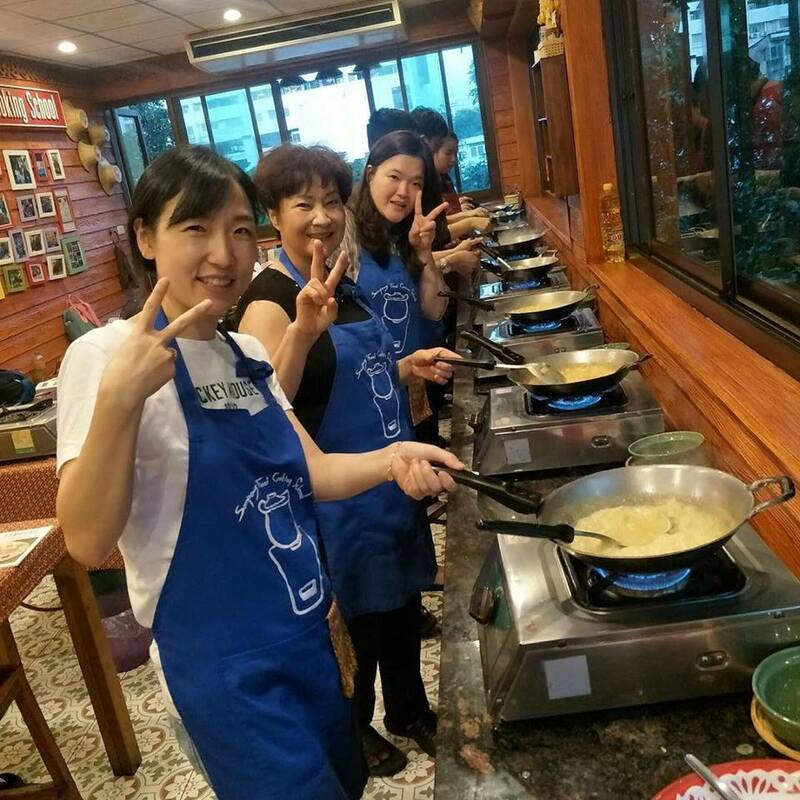 There you can relax, unwind and feel free to explore Bangkok in your leisure time; your Thai cooking class will start the following day. 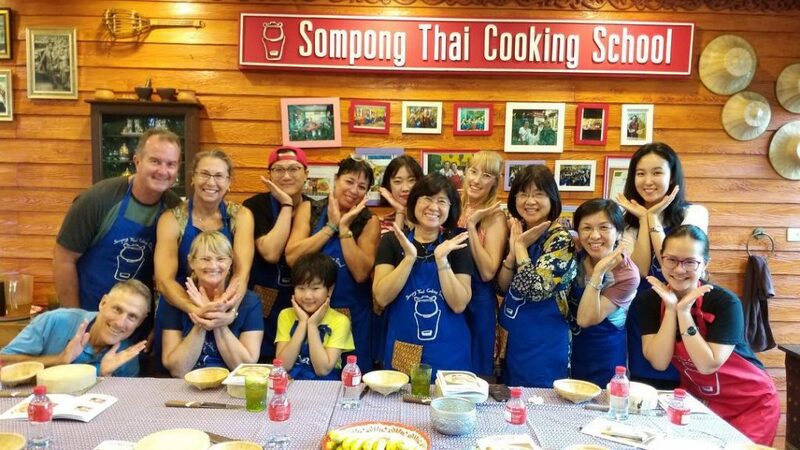 We will pick you up from your Bangkok hotel and take you to the Somphong Thai Cooking School where you will get the opportunity to prepare Thai dishes in a traditional open kitchen. 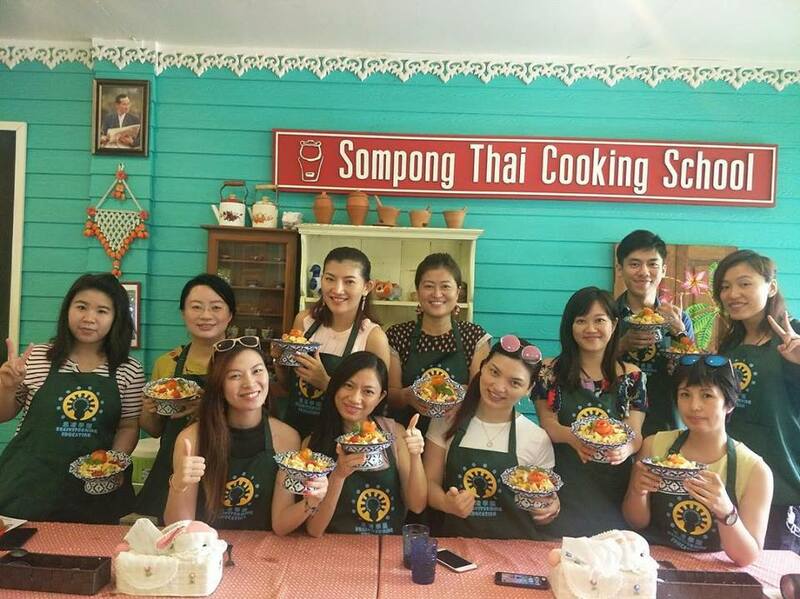 Your day will include a visit to a bustling Thai market where you will discover fresh ingredients for Thai cooking. 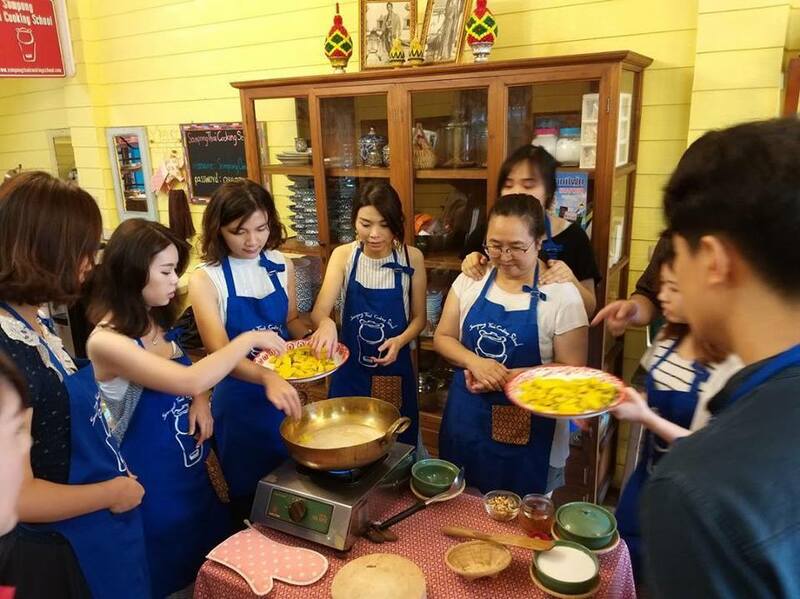 You will then learn to use traditional Thai food preparation techniques to create famous Thai dishes that you will enjoy; before being returned to your hotel.